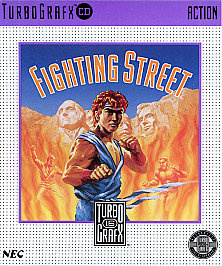 Before Street Fighter 2 became all the rage in arcades and one of the most popular fighting games in the world, it began life as an overlooked arcade title called Street Fighter, which saw the light of day way back in 1987. 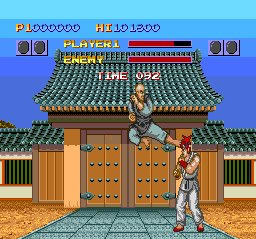 While the title was far from the monster hit its successor would become, it nevertheless ended up being ported to several of..
A port of the arcade version of STREET FIGHTER, the legendary fighting game that started it all. 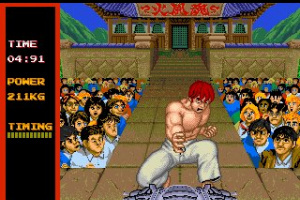 Players control RYU or KEN and battle against unique fighters from all over the world. The first fighter to knock out an opponent and win two rounds is the winner. Power up your attack to three different levels – the longer you hold a button, the stronger your attack. Input commands to perform special attacks and deal serious damage to your opponent. Combine your normal and special attacks effectively to fight your way to victory. Oh yeah, the fest that spawned off a great series is finally hitting VC. Be nice to play the first one finally after the zillion versions of 2. Not too surprising that this will make it's way to the VC. It has a very nice soundtrack. 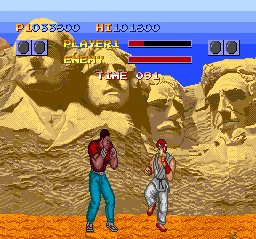 Yeah, it's not a particularly GOOD game in the eyes of most people, but it's a significant hole in the VC library, and it's got to have a larger audience than yet 'another' SF2 version that's not SSF2T. That has got to be the stupidest name for a fighting game ever. Plus the gameplay is horrendous. 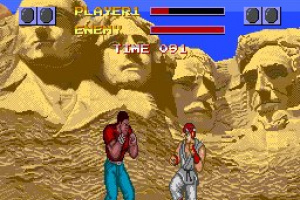 wheres alpha 2 gold (arcade)? Seems like an almost arcade perfect port...and when I say almost i mean longer load times! The music sounds better though. But the game still isn't that good. 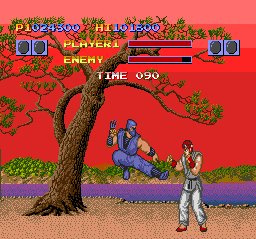 Though, i love the digitized voices (especially the Boos when youl ose the bonus stage). I'll be surprised if it doesn't come out today in Europe but if it doesn't, hopefully we'll get something better instead that I actually want to download. I'll probably be saving my points. Capcom haven't touched the VCA at all yet. Not even in Japan I think. 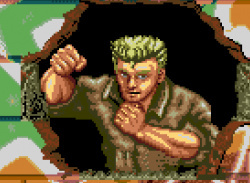 When they do, they'll probably give us the Street Fighter II games first before the Alpha games. 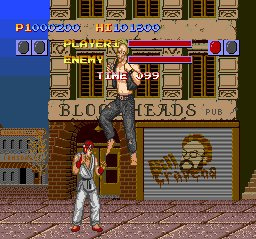 If you really want to play Alpha 2, its more likely the SNES port (although kinda crappy) will come first but nobody could say when it will. 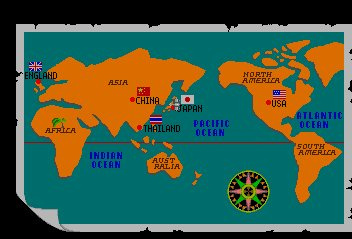 Looks like North America will get this game on October 26 and the PAL regions on October 30 for the Virtual Console. Good thing this crap is out of the way. 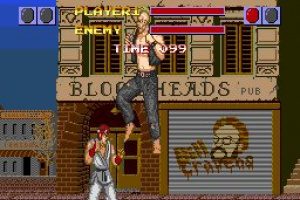 Capcom didn't develop Fighting Street. A company named Alfa System did. I have this game, and it is nostalgic. 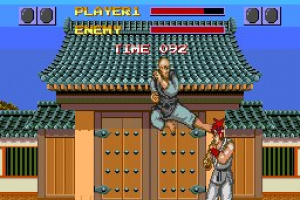 However, the game's engine and gameplay were horrendous, and it is virtually impossible to perform the special moves, and because of this some of the game's fighters are quite difficult to defeat and because you can continue so many times, you must be an expert to face the game's final fighter, Sagat. 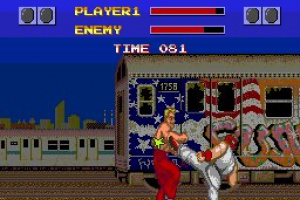 Say what you want about this game, but at least it had ACTUAL street fighting. None of this rooftop and bathroom fighting stuff the kids are into these days. 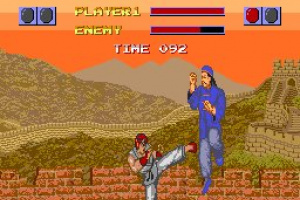 hey any one got this game and care to share with me I loved this game.....old times I use to be very expert of it no one want's me to fight in double. 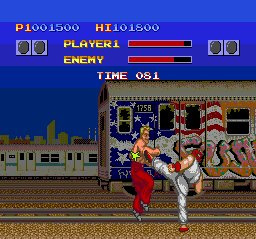 I hated street fighter 1 back in the day. I remember when it came out in the arcade in 1987. The controls were horrible. But when the CD add on debuted, When videogames on CD instead on cartridges was a huge unheard of development. 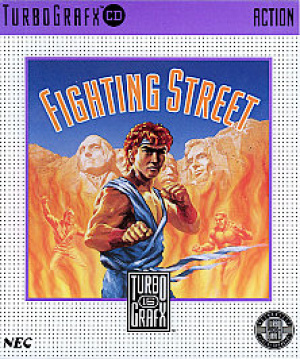 Back in 1989 this "Fighting Street" a perfect port, horrid controls and all. Was in my collection. Even though I hated this game back then there was only 2 games on CD. This and Monster Lair. 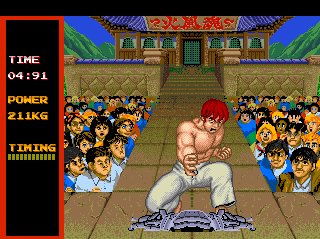 I'm glad the series got better as street fighter when on. 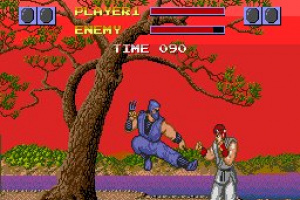 It isn't a good game by any means, but in some perverse way, I actually kind of enjoy the arcade version in a quickly-moving "one character or the other is probably going to be knocked out in three hits, so you had better try your damnedest to squeak a hadouken or two or a shoryuken out and let those three hits be yours," charmingly Engrish kind of way. 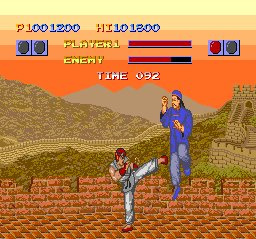 If I like the arcade version, will I like the TG-16 version?